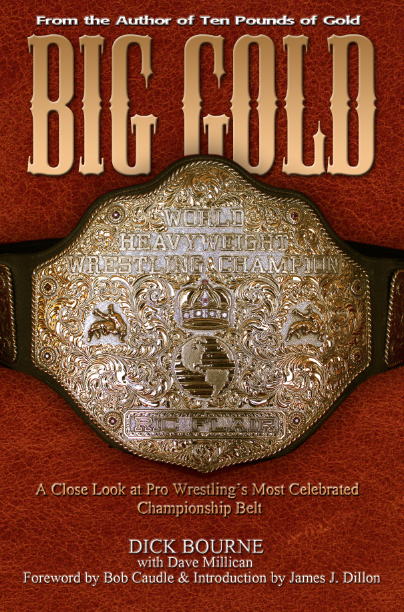 We recently posted a series on four wrestlers that we dubbed the Grand Slam Champions of Jim Crockett Promotions. 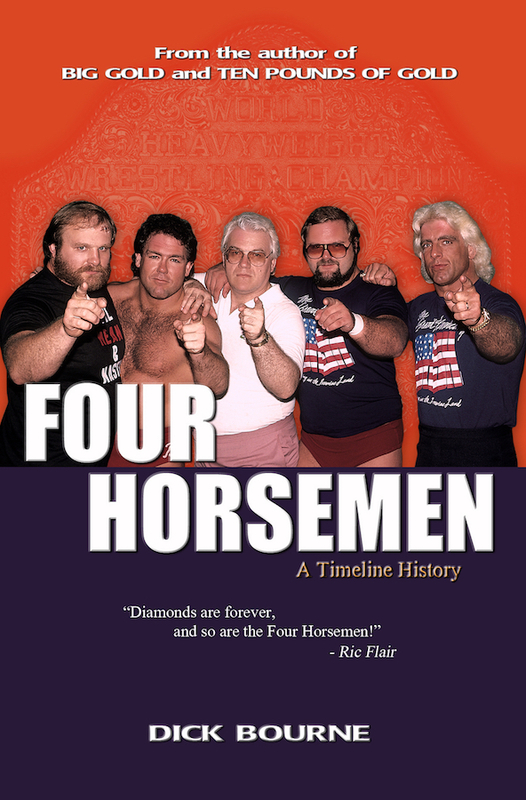 These four wrestlers were the only four who held all five of the Crockett Promotions titles in the 1970s and 1980s. 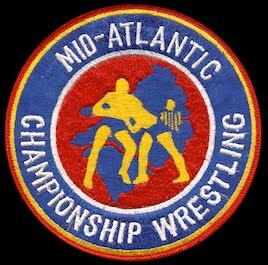 We recently featured a drawing of what a Mid-Atlantic Wrestling Mt. Rushmore might look like if these four were on it. 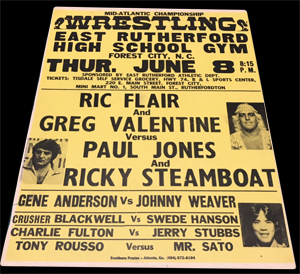 Jody Shifflett saw that and sent us a photo of one of his posters that featured those four in a main event tag match in June of 1978 in Forest City, NC. 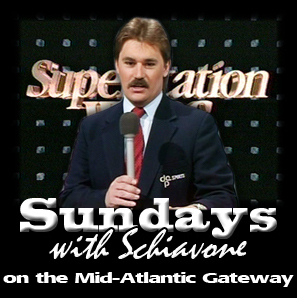 Only two were actually Grand Slam champions at the time of this show, Paul Jones (accomplished in one calendar year in 1975) and Ric Flair (accomplished from 1974 to 1977.) 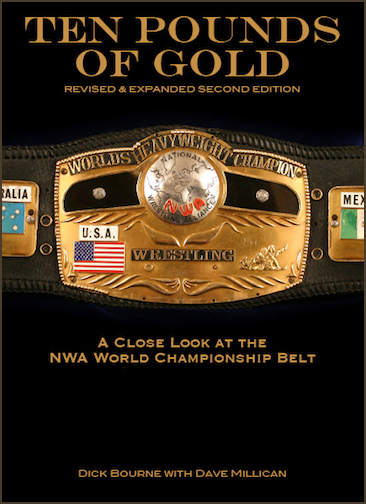 Valentine and Steamboat would have all five jewels in the crown within the next few years, too. But it's cool to see all four here in a tag team main event. 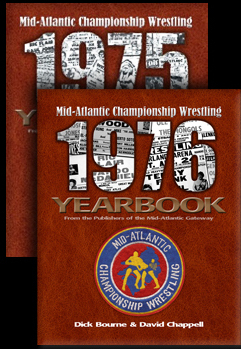 These two teams feuded over both the Mid-Atlantic and NWA World Tag Team titles during these years. 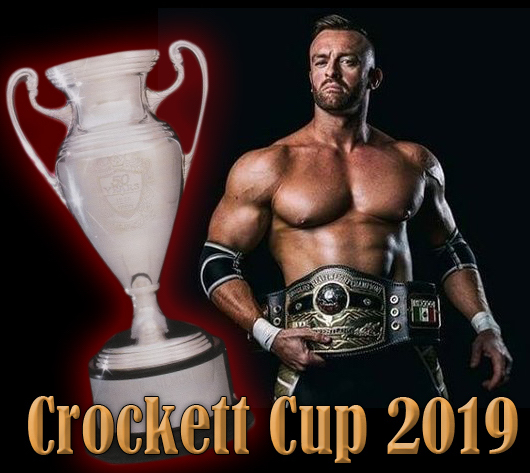 For a look at each wrestler and their amazing championship pedigree, check out these earlier posts on what we like to call Jim Crockett's Grand Slam Championship. 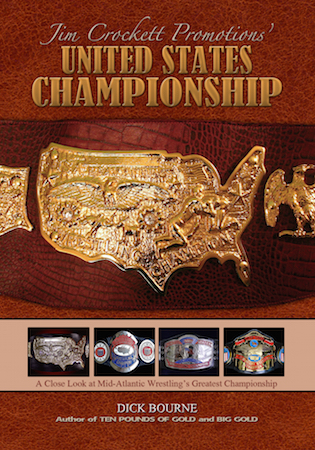 On an unrelated note to the Grand Slam but related to this poster: think of how many years Johnny Weaver and Gene Anderson were in the ring together. 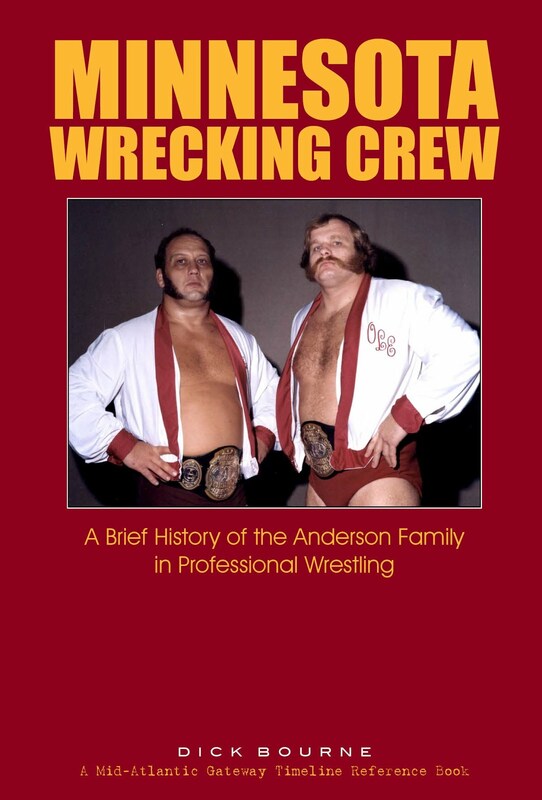 In the 1960s it was Gene and Lars Anderson who battled Weaver and George Becker in tag team matches. 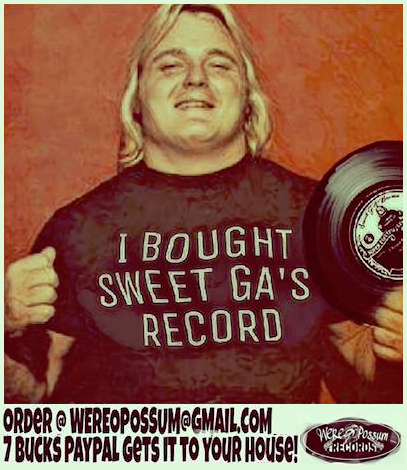 In the 1970s, Weaver took different partners to battle Gene and Ole Anderson over the years in spot show matches or on TV. 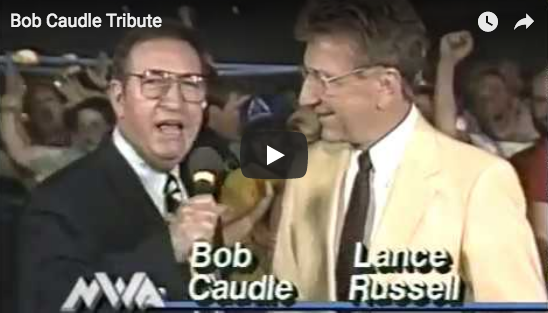 And even into the 1980s, they would meet occasionally, once in particular I'm remembering when Gene tagged with Red Dog Lane to battle Weaver and Pvt. 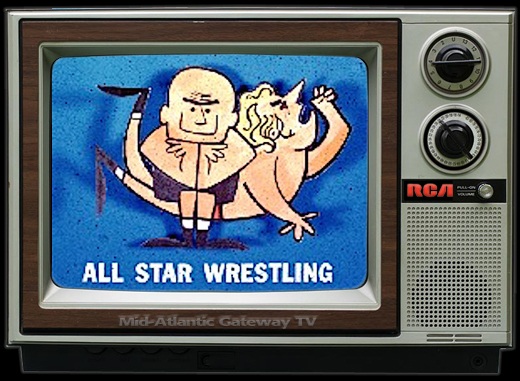 Jim Nelson on the famous Final Conflict cage match show in Greensboro in the spring of 1983, the same show that was the inspiration for Jim Crockett Promotions to try closed circuit later that year on Thanksgiving night. They also met in many singles matches over the years, including this one in Forest City.